Planning on remodeling your home? Whether you’d like more entertainment space or you need a bit more place for a growing family, there are a few things to consider before starting a remodel. The right time to start your remodeling project depends on the type of remodeling you plan to do. Because of the unpredictability and variety of the weather, certain times of year are best for certain projects. While it seems like the warm but not-too-hot seasons of spring and fall would be the best for working outside, some projects, like additions, are actually perfect winter remodels. This is because the dry conditions and lower humidity are good for digging and pouring foundations. Other projects, like roofing, require hotter temperatures. Of course, the right time to start a remodel depends on you and your family. Remodeling can come with some inconveniences, so if there is a time when your family will be at your second home or vacation home, that can be the perfect time to have your home remodeled. 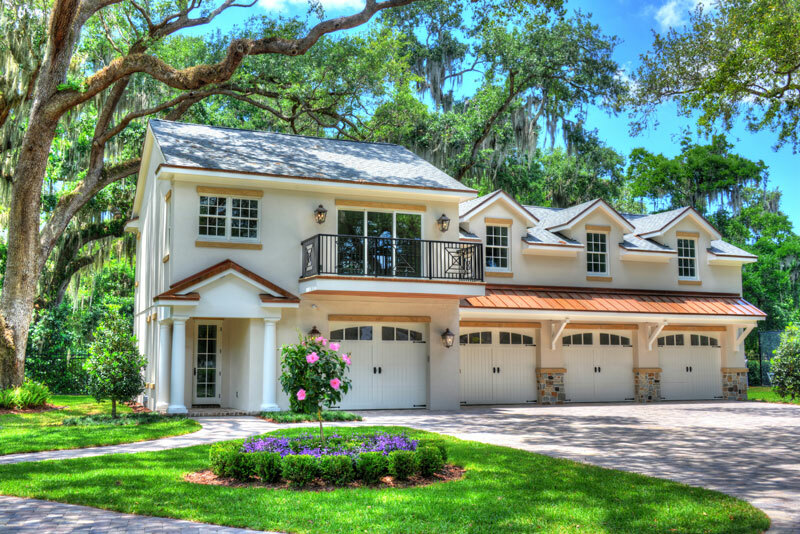 A good remodeler or custom home builder will work with you to make sure that your remodel happens on your timeline and goes smoothly for you and your family. How do you decide what changes to make when remodeling? This too depends on a variety of factors, such as what changes you need to make to the home to make it more comfortable for you and your family, and what other changes you might like made as well. It’s also worth considering whether there are any changes you could make to add value to the home, such as updating out-of-date design features, fixtures, or flooring, or simply replacing basic features with luxury ones, like natural stone countertops for laminate or hardwood floors for tile. You should never be limited by your contractor in making this remodel everything you want it to be—why do the work if it isn’t exactly what you want? Choosing a custom home builder for your remodel can ensure that your remodel is truly custom and addresses all of the changes you want to make – those that are necessary, like an additional bedroom for an addition to the family, as well as those that will make your home the home of your dreams. If you’ve been considering a custom remodel for some time, now is a great time to get started! Give Konkol Custom Homes & Remodeling a call to discuss your vision for your project. We can’t wait to hear your ideas!